For my client’s, the most important part of buying a home is securing the financing. That is why I refer all my client’s to Jason and Joe. I know I can trust them to care for my client’s, walk them through the process to make them feel comfortable, and close the deal! 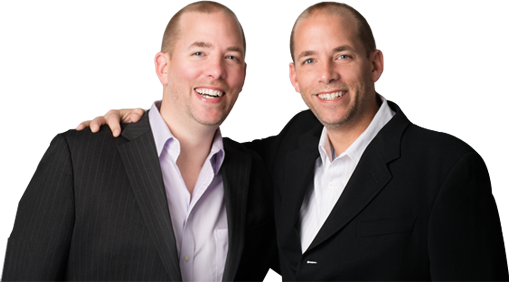 Jason and Joe’s team is highly efficient and their customer service and attention to detail is first class. My client’s always rave about Jason and Joe and thank me for referring them to Team Z! I highly recommend them.